Cannot wait for this baby to come out, I’ve been waiting for something functionable and affordable. Will it be an iPad killer? Probably not, but it will (hopefully) fill the needs of people like me that want an e-reader/tablet combo for a reasonable price. I just wish it had 3G. 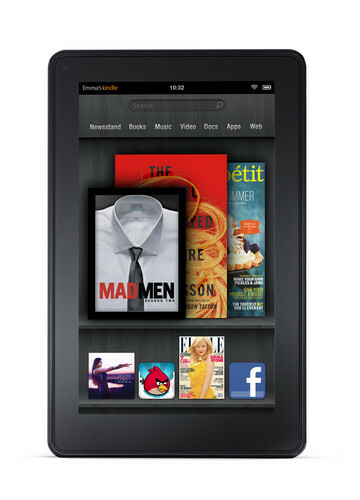 I pre-ordered mine this morning, I can’t wait to get the Kindle Fire and review it. Below is a review on the specs from engadget.com. can you use a keyboard with Amazon’s Kindle Fire? am i able to do Printing and WORD programs on it? which is better Kindle Fire or ipad 2? does it have enough memory to use it in school classrooms for teacher use and for teaching students? I thought Fire had 3G ?? Bummer. They will probably come out with a 3G version the second time around.